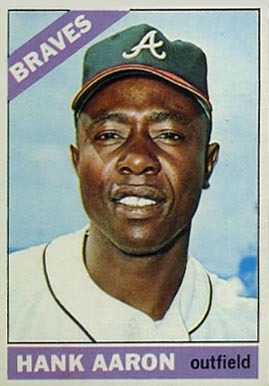 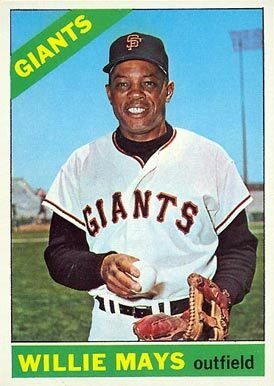 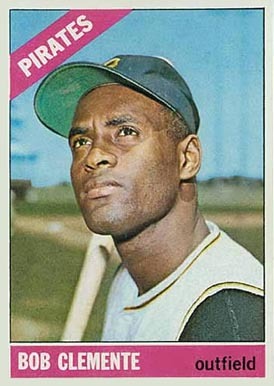 The 1966 Topps baseball card set features 598 standard size cards, which measure 2½” by 3½”. 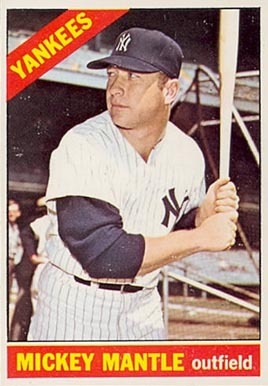 The only subset for the 1966 Topps baseball cards is the league leaders (215-226). 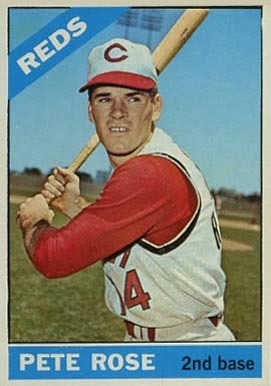 The high number series (523-598) is more difficult and expensive to collect. 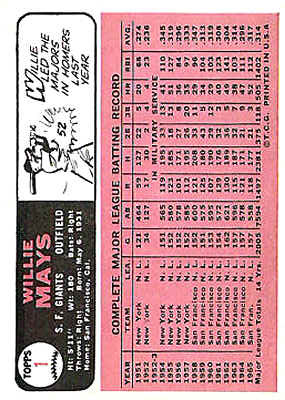 This set has been considered undervalued and underrated for a longtime, but it does have some gems to be discovered. 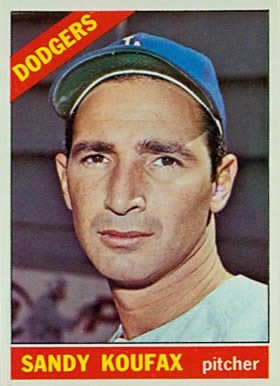 It has a design that tends to get overlooked in favor of the bolder designs of other Topps sets in the 1960, but to devoted collectors, the 1966 set holds a special allure for basic but classic looks. 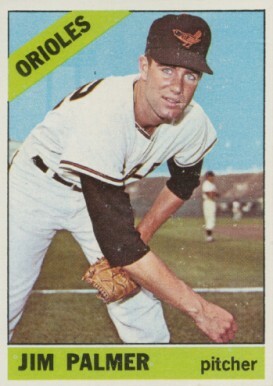 While it lacks some of the high powered rookies, it does have a few rookie standouts like Jim Palmer, Fergie Jenkins, and Don Sutton.